Eric Bortels, 5th Dan, born in 1966, is currently practicing karate for more than 35 years. He started his own karate group in 1996. In 2010, first contacts with JKS were set up, and Eric, together with his Belgian, group, joined the JKS organization in 2011. Today, Eric is responsible for JKS Benelux. On top of his regular karate activities, Eric Bortels is highly active within the I-karate movement, working together with disabled people. He started teaching karate to disabled people in 2007, and based on this teaching experience, he set up a system to activate many disabled people, via karate. In this system, every person with any disability can join and learn how to practice karate. The main purpose of Eric's approach is to stimulate the integration of these disabled people, often neglected, back into society. 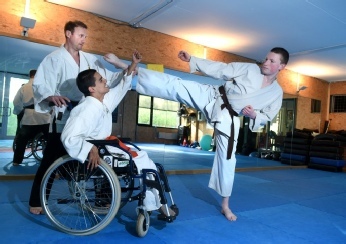 By focusing on their abilities, instead of their disabilities, his I-karate approach proved to bring them to another level, as well physically as mentally. 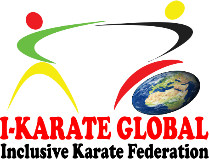 As a consequence, the international organization of I-karate GLOBAL was born. In 2011, Eric launched the first Belgian Championship, especially organized for disabled people. With 70 participant, it has proven to be a huge success. Nowadays, there are more than 350 members only in Belgium. Also, the I-karate GLOBAL organization realized its 8th competition in Belgium. Today, many universities and high school all over the world are interested in the approach launched by Eric Bortels, wondering how he is able to reach and motivate so many I-karatekas. As Eric states, practicing sports makes them healthy and provides them, often for the first time, with a real personal goal in their life. It’s a fantastic opportunity for the karate world to engage this specific target group, and it is for sure that everybody with the heart at the right place can learn to teach this system. Today, with the current development of the I-karate approach, it is important to educate trainers. 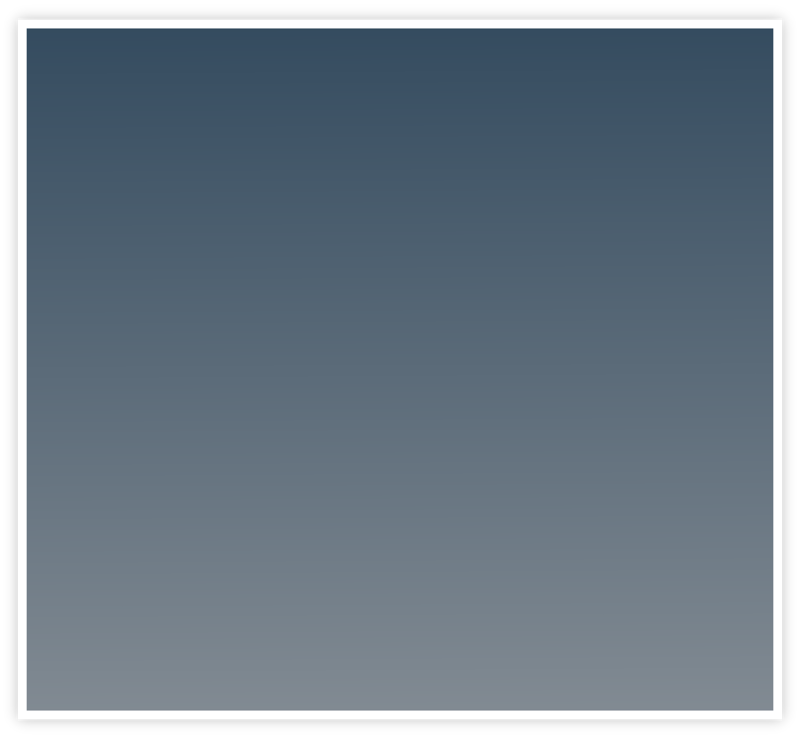 This movement will certainly help to set karate in general in another daylight, as a way to improve life for all. Eric is very happy that the JKS federation, headed by Kagawa Shihan, is supporting him also in this direction and he is grateful for the support offered by JKS, which will definitely help to touch many more hearts, all over the world.